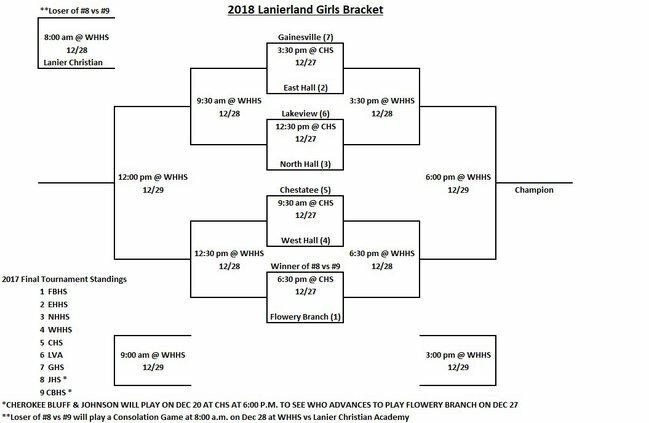 Updated: Dec. 28, 2018, 3:58 p.m.
It’s December, and you know what that means: Lanierland is returning to Hall County. The 59th installment of Georgia’s longest-standing invitational basketball tournament is back, with more teams and — as always — plenty of intrigue. Tournament play will commence Dec. 20, with two play-in games between the No. 8 and No. 9 seeds for the boys and girls at Chestatee High. 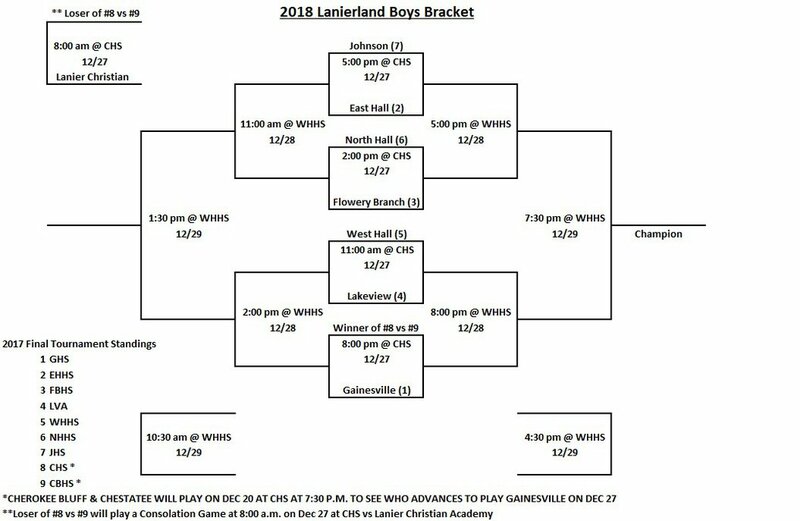 The winners of those games advance to face Lanierland’s top-seeded squads when play resumes Dec. 27-29. 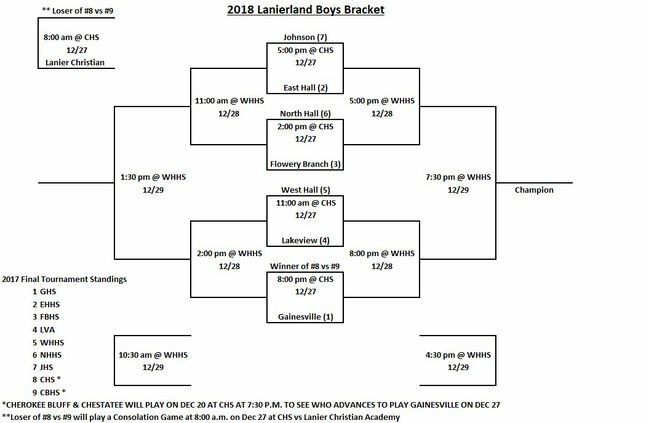 The Dec. 27 games will be held at Chestatee High before tournament play shifts gears to West Hall for the semifinal and final games Dec. 28-29. 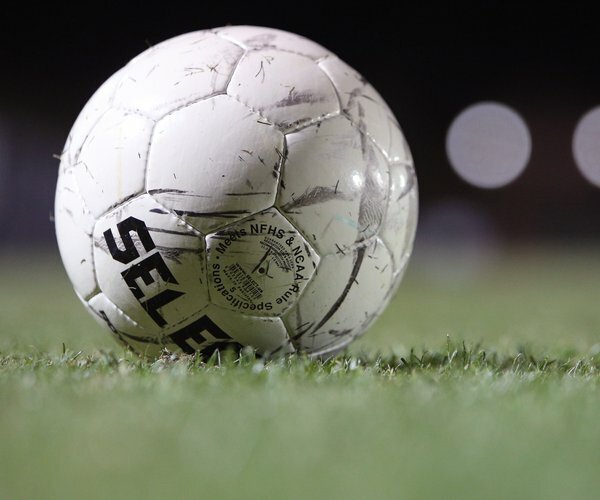 The Flowery Branch girls and Gainesville boys are the reigning Hall County champions, and look to defend their titles against a slightly bigger field of competition. 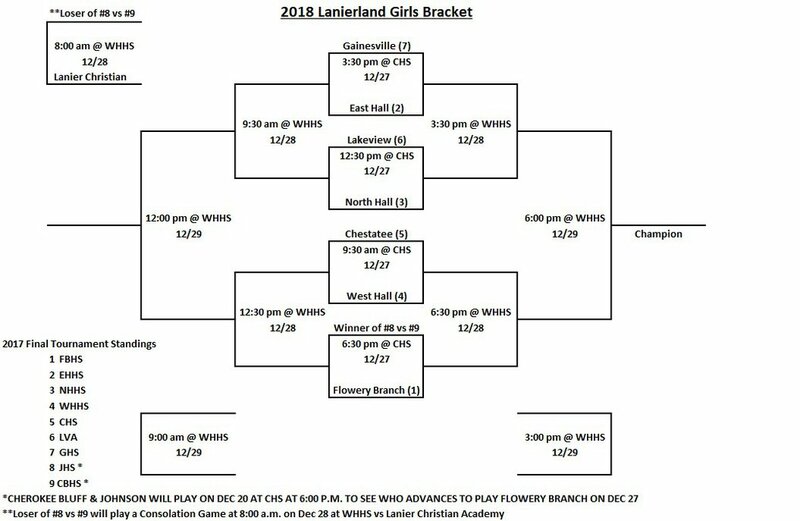 The bracket pool on both sides include first-year school Cherokee Bluff High and Lanier Christian. 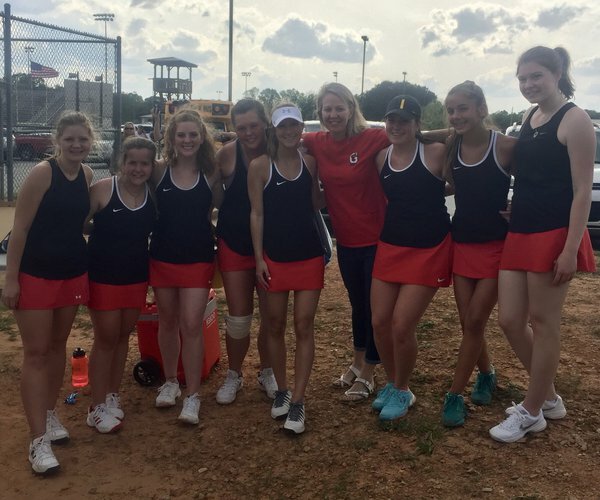 The Lady Falcons seek to become the first girls team since West Hall (1997-2000) to secure four-straight Lanierland titles. 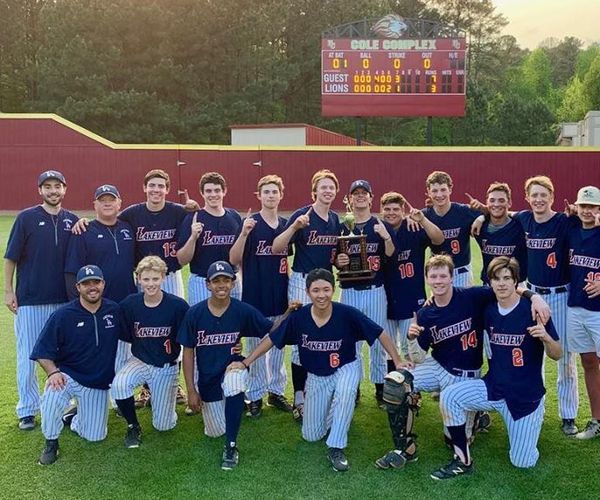 And then you have the Gainesville boys, which secured the repeat at Lanierland last year and look to be the first boys program to capture three-straight championships since East Hall won six in a row (2002-2007). 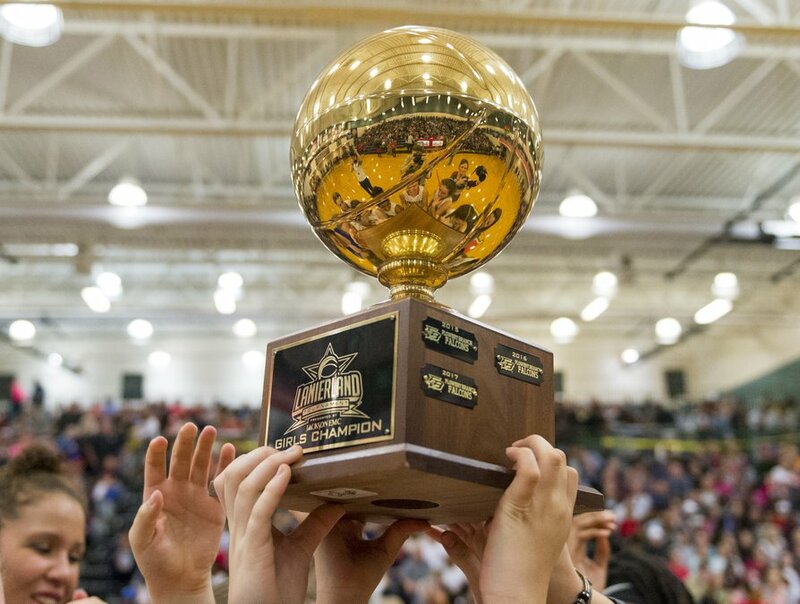 Both the East Hall boys and girls are still the winningest programs with 24 and 17 titles, respectively. 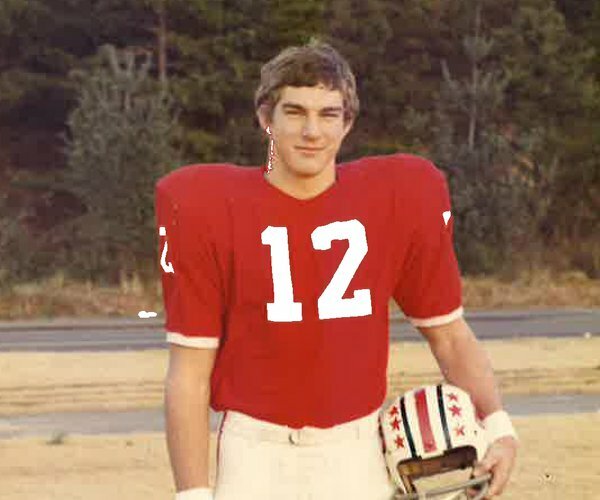 Riverside Military is the lone school in Hall County not taking part in Lanierland.